​Parking lot paving and driveway paving in Manchester, NH and surrounding areas. Welcome to New Hampshire Paving Pros! We provide asphalt paving services to Manchester NH, Chester NH, Concord NH, Nashua NH, Exeter NH, Lawrence MA and even more! Here at NH Paving Pros, we've been providing flawless asphalt driveway paving, parking lot paving, and many other services to our clients for over 50 years. We pride ourselves on providing our clients with a robust and enduring product that lasts for years. We can provide both residential and commercial paving services to our clients. Our services include replacing and restoring driveways, parking lots, and other asphalt surfaces. If you’re interested in getting a asphalt surface like a parking lot or driveway, we would be more than happy to provide you with a complimentary on-site estimate! If you’re not 100% satisfied, be sure to let us know! We guarantee our product and will do our best to ensure that you are another satisfied customer! We offer our commercial and residential paving services to all clients, regardless of the size of the job! If your asphalt driveway is cracked and invaded by grass, your business’ parking lot is faded and in disrepair, or anything in the middle, let us help you. If you have any questions or if the service you are interested in is not listed above, please contact us and we will help answer your questions about your upcoming paving project. Don’t let your family, employees, or customers wear their cars down on broken and fissured pavement. Allow us to help you minimize any wear and tear on their vehicles by restoring the pavement! 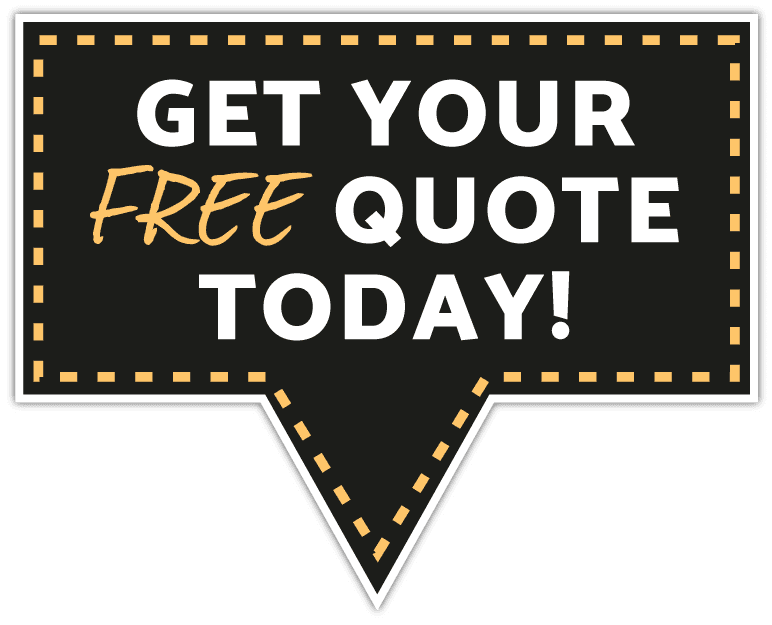 Please contact us today to get your free quote! Our Contact Form is available conveniently on any page of the site, and we will be able to answer any questions you may have! We are ready to get to work for you! We look forward to assisting you with your upcoming paving venture. We service Manchester, Concord, Nashua, and the surrounding areas in South Eastern New Hampshire. We also do work in North Eastern Massachusetts cities like Lawrence, Haverhill, Lowell, and surrounding areas. If you’re not sure whether we are able to work in your area, please reach out to us and find out! *We unfortunately lost our concrete contractor because he got married and move to South Carolina but we are searching for a new one that meets our standards. If you need a driveway paving contractor Richmond VA.